This mid century modern bar cart hails from Italy. 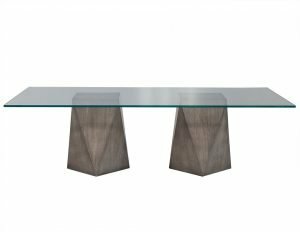 It is crafted in the distinctive design of Marco Zanuso with two glass levels and metal caster feet. 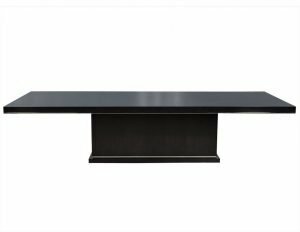 Perfect for entertaining, but also able to stand alone as a true design piece.